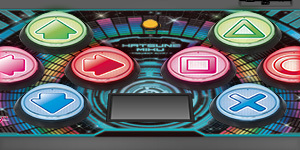 Hatsune Miku: Project DIVA F now has a cool new controller. The touch panel allows for game play elements like those found in the Vita version of the game. 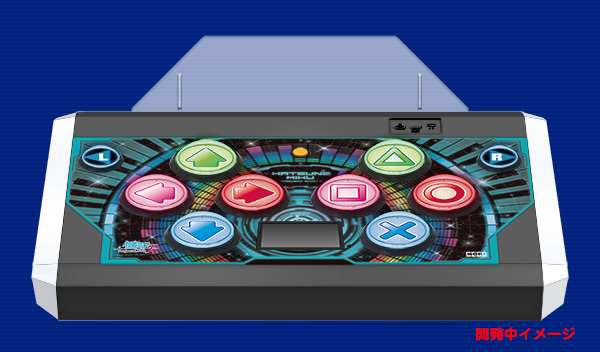 The shiny buttons, which are produced to the same size as actual arcade buttons are said to be what truly brings the arcade experience home.